(WUSA9) -- A person is recovering after police said he was bitten by TWO PIT BULLS. 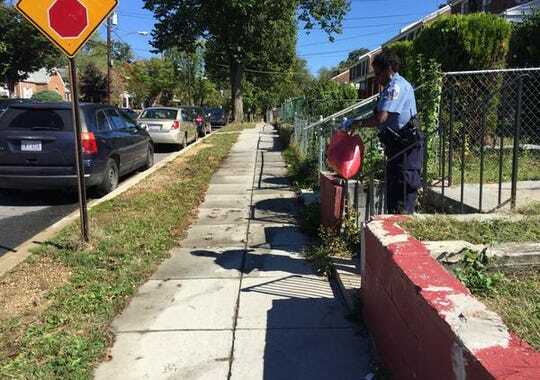 Around 12 p.m. D.C. police responded to the 1100 block of Congress Street after reports of a dog bite. When officers arrived on scene, they found a male bitten by the dogs. Witnesses said one person jumped-in to help as another person threw bricks. It is unknown how old the victim is, but police said he was transported to the hospital conscious and breathing. In the spirit of not being able to look away from a train wreck I can't help but be anxious to see the grand total of reported pit attacks and murder by pit this year and wonder when will enough be enough.